Mrs. Myrtle Halsall, OD Mrs. Halsall is an economist and a retired Central Banker. 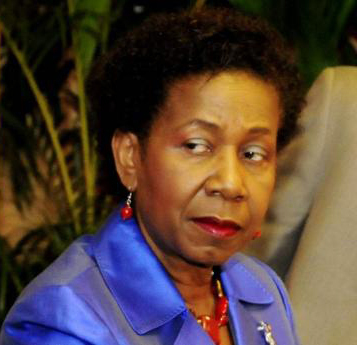 She spent over thirty years at the Central Bank of Jamaica (BOJ) where she retired at the level of Senior Deputy Governor. She was a member of the Bank’s economic policy management team. Mrs Halsall has served on several Public Sector Boards and currently serves on the boards of the Jamaica Deposit Insurance Corporation and Morant Bay High School.